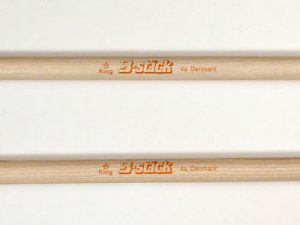 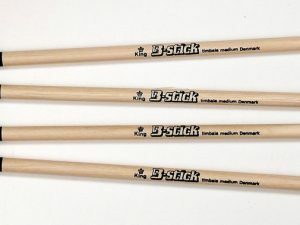 The B-stick King drumsticks – Ball Head – have a medium size round head that produces a clean, bright, articulate sound with a medium volume range. 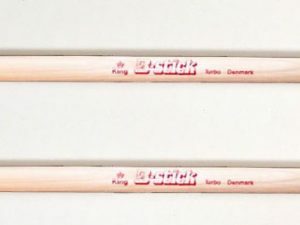 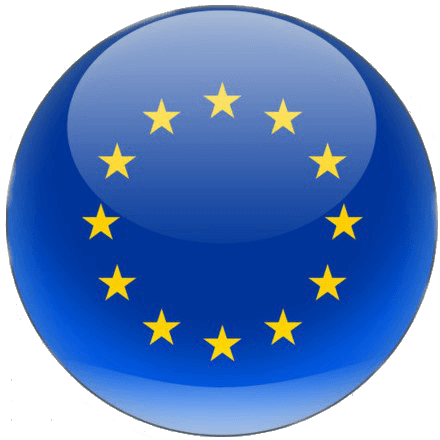 Note – with minor mistakes compared to the original one, but still a great stick. 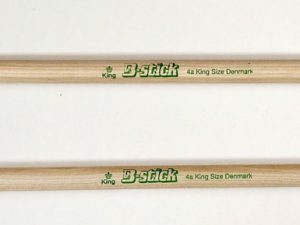 Not – with minor mistakes compared to the original King Ball Head sticks – but still a great stick just to a lower price.